A weightlifter is someone that is professionally trained to lift weights. 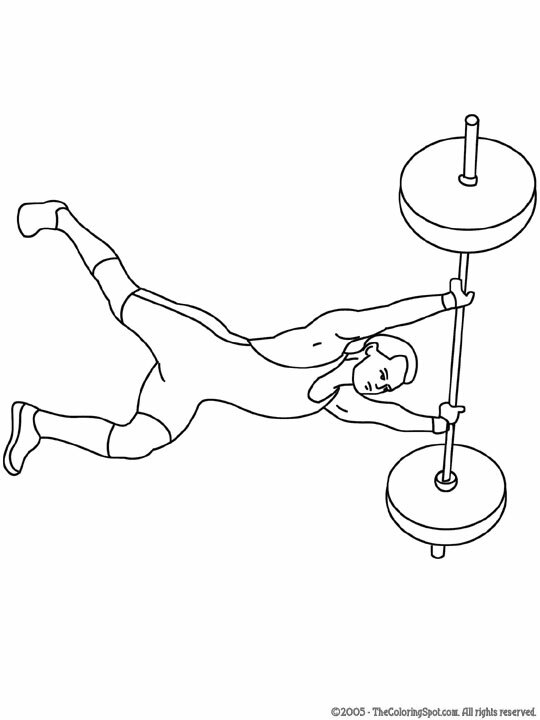 They will usually compete at events to see who can lift the most weight. It is important that they train prior to competing so that they do not get hurt.